Delacorte Books for Young Readers, 9780385323284, 192pp. 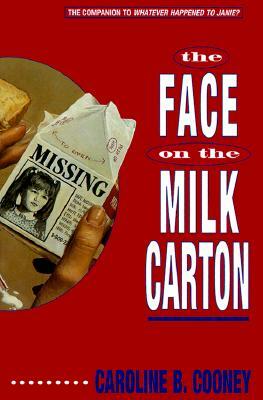 Caroline B. Cooney is the author of "Goddess of Yesterday" (an ALA Notable Children s Book); "The Ransom of Mercy Carter"; and "The Face on the Milk Carton" (an IRA CBC Children s Choice). She lives in Westbrook, CT."